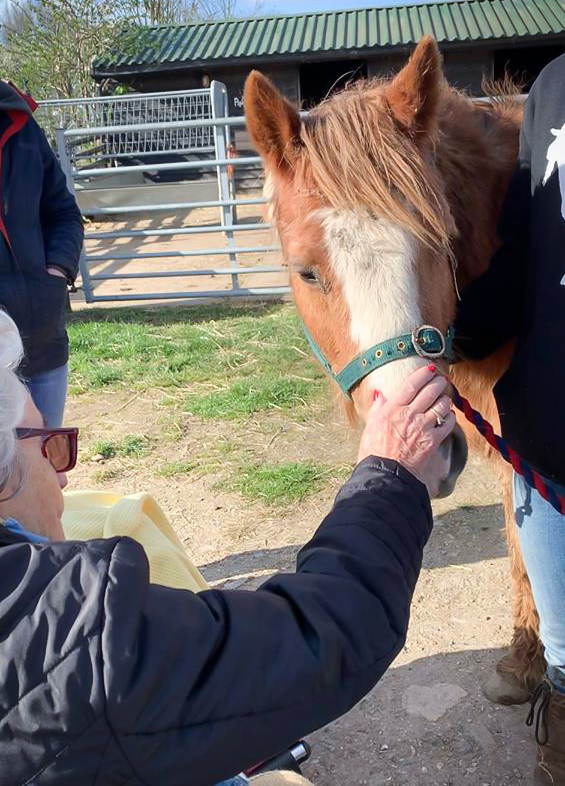 Residents from New Copford Place Residential Care Home in Essex recently enjoyed meeting a host of animals at a local care farm. Wellies-On Farm in Colchester is a 40 acre social farm (care farm) in the heart of the Essex countryside. 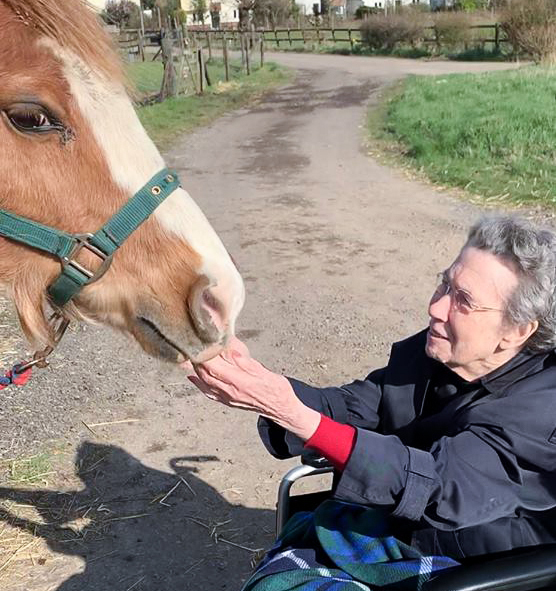 Residents delighted in close encounters with sheep, goats and horses. 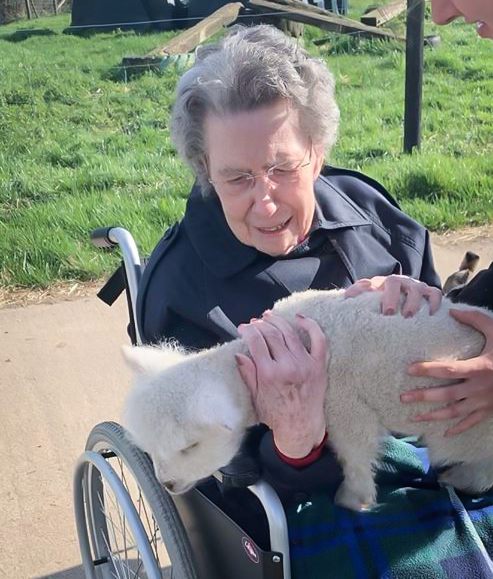 93 year old Coral Beams, said: “I love going to the farm, breathing the fresh air and cuddling the baby lambs. New Copford Place care home is set in the picturesque Essex village of Copford, near Colchester. The home offers residential care and is staffed by a committed and enthusiastic team. To find out more and book a visit, email hello@fote.org.uk or call 01206 210 397.